Set of 4 rubber feet for boot rack fitting. NM00665. 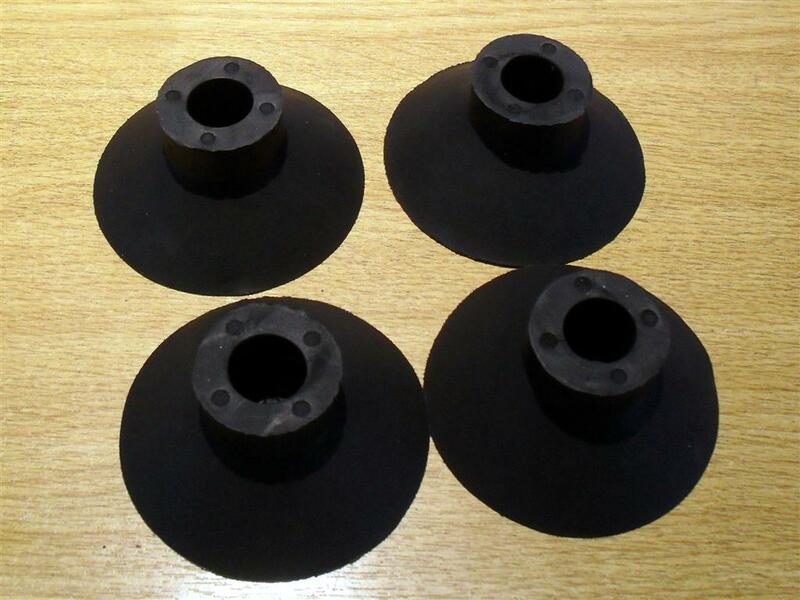 Set of 4 rubber feet for boot rack legs. External diameter 70mm, internal diameter of centre hole 15mm.